Beer mats have become a favourite amongst those with good creative skills in what has become dubbed Beer Mat Art. Individual who want to create something unique with longevity in mind want to do so on genuine beer mats. Some create these masterpieces for their own collection or as unique gifts for friends and family. Other submit them to Beer Mat Art competitions, some of which are displayed in shows and/or on the internet. The doodle, design, drawing or line art is of course key to the finished masterpiece but, so too is the canvas! The Beer Mat Inn offer packs of 100 blank (plain) beer mats precisely for this purpose. 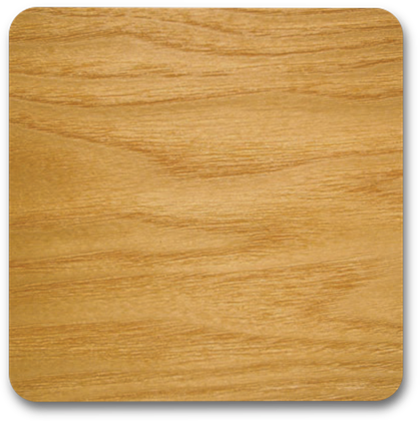 Available as square, with rounded corners, or round, these are the genuine article. Manufactured from wood-pulp, by a UK manufacturer of REAL beer mats. But, available in bite size quantities, allowing the artist to practice or make as many as they want. 100 beer mats, delivered for around a tenner. So, if you want to get involved in Beer Mat Art and need to get hold of genuine, unprinted beer mats, then visit The Beer Mat Inn. So, the good people of Scotland will decide whether they are to become an independent country on the 18th September 2014 or remain part of the United Kingdom. Whilst the rest of the people within the United kingdom will not get an opportunity to cast their vote, they can, of course, make clear their allegiance. 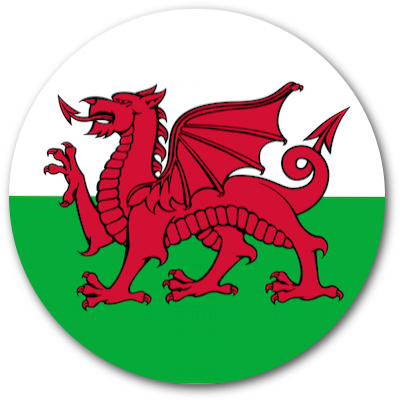 The Beer Mat Inn has commissioned a series real beer mats depicting the following; the Flag of Scotland, the St. George Flag, the Flag of Wales and, of course, the Union Flag. 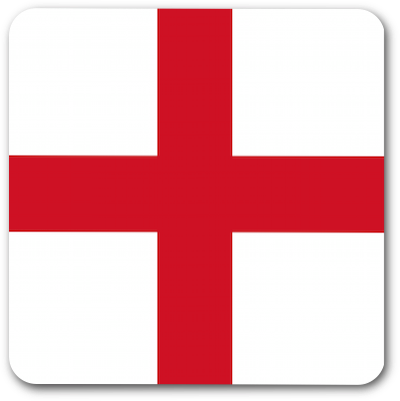 Without wishing to favour any side of the debate, The Beer Mat Inn has produced a series of flags, which are packed in 24’s and available for less than £5. The best part is these are REAL beermats, not fakes. Printed by a UK based manufacturer of beer mats, these coasters are printed on both sides, with a vegetable based ink, onto a highly absorbent pulpwood substrate, just like the beer mats in your local! For the environmentalists, these mats are also 100% recyclable. Something for everyone at The Beer Mat Inn. With a referendum on the 18th September 2014, the debate over whether or not Scotland is to become an independent country is likely to create a lot of debate. The Beer Mat Inn has commissioned a series of beer mats depicting the Flag of Scotland and the Union Flag to allow both sides to demonstrate their allegiance. 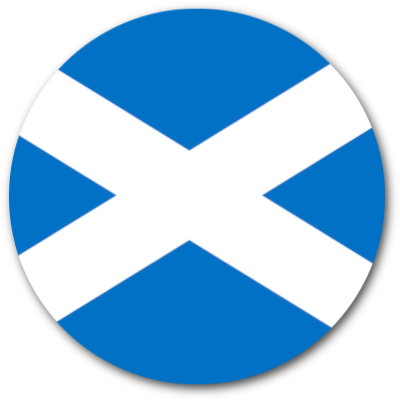 The Flag of Scotland is available on a 94mm round beer mats or 94mm square mat, printed on both sides with the St Andrews Cross. They come packed in 24’s and are the real deal, printed in colour on a highly absorbent pulpwood substrate, just like the beer mats you find in your local pubs. In fact, they are printed here in the UK by a genuine manufacturer of real beer mats. 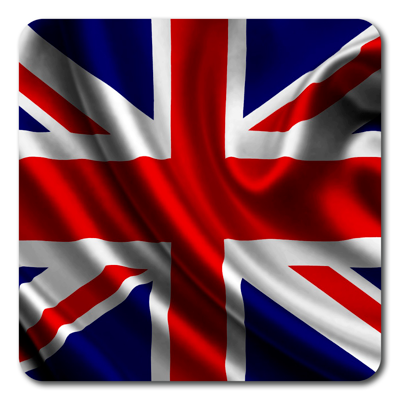 There are several designs for the Union Flag which can be viewed here: Union Flag Beer Mats. When it comes to protecting your furniture from spills and stains, there are few things as effective as a genuine beer mat. Real beer mats are manufactured using a highly absorbent wood-pulp substrate which is capable of handling drips and spills with relative ease. Coupled with the ability to print each beer mat with a unique design, the humble beer mat is no longer so humble. The Beer Mat Inn has produced a range of generic, pre-printed beer mats which are manufactured in the UK. 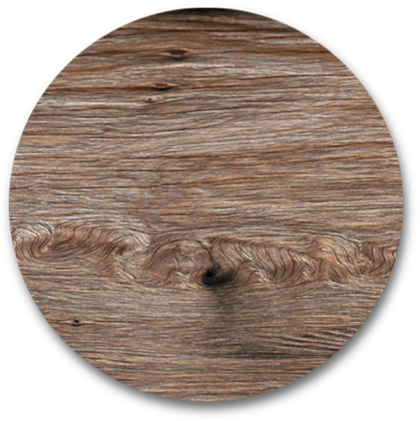 With a range of designs, that include a ‘wood effect’ print in Mahogany, Light Oak and an Antique Oak. These beer mats are available as 94mm round mats or 94mm square with rounded corners. 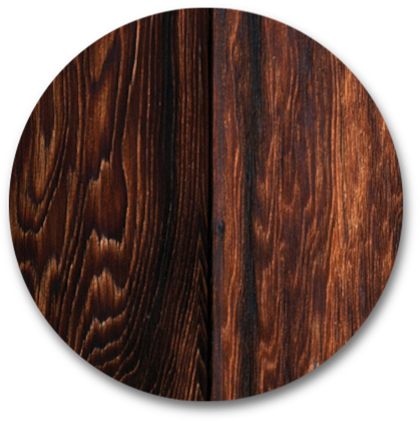 The Beer Mat Inn package their wood effect beer mats in sets of 24, which can be purchased for less than £5.00. Real beer mats, a range of designs and a price that won’t break the bank. Perfect for the office or home. Protecting your furniture or effects from every day drips and spills is not expensive and beer mats can be used again and again. It doesn’t matter if you own a restaurant, pub, club or hotel, you probably want something to wish you patrons a Happy New Year, perhaps something they can home as a memento of the evening. 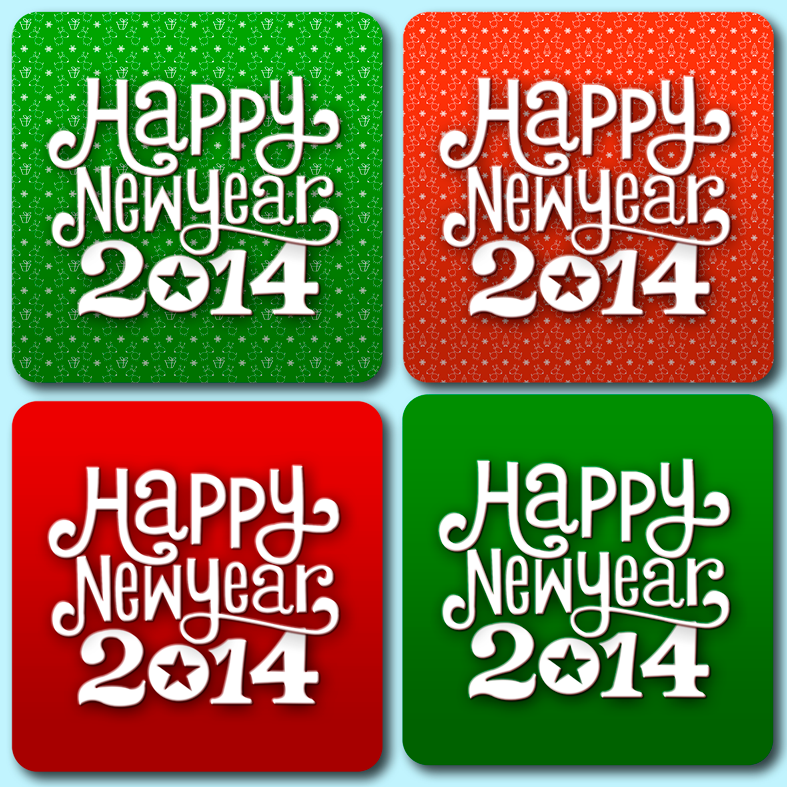 The Beer Mat Inn has a range of pre-printed beer mats with a Happy New Year (2014) message. These are available in packs of 24, with 4 different designs (6 of each). For larger venues, quantities of 500+, they will even offer ‘loose’ beer mats at a discounted rate. So, nothing to lose. In fact, even if you haven’t got a venue, these beer mats can look just as good at home. The Beer Mat Inn only supply genuine beer mats, which are manufactured and printed in the UK by a REAL beer mat manufacturer. So no need to worry about buying useless fakes which typically fall apart at the first sign of any liquid. So…genuine, real pulpwood beer mats from The Beer Mat Inn. 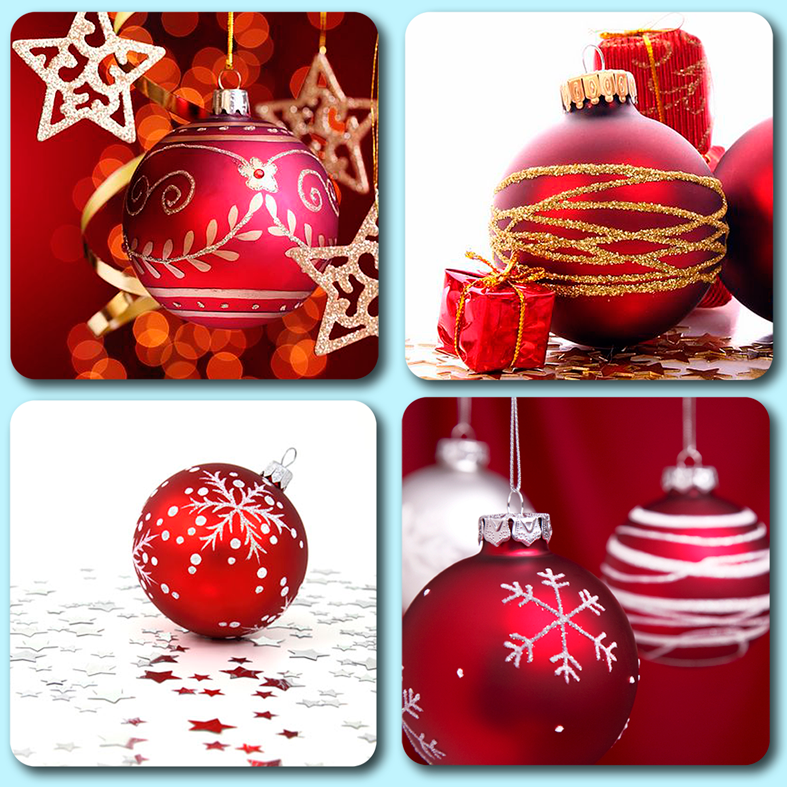 The festive season is nearly upon us and its time to start planning the Christmas decorations. Of course, you can dust off the old decorations from last year and they will look great. But, how about something different to liven up your home, office or office Christmas Party? 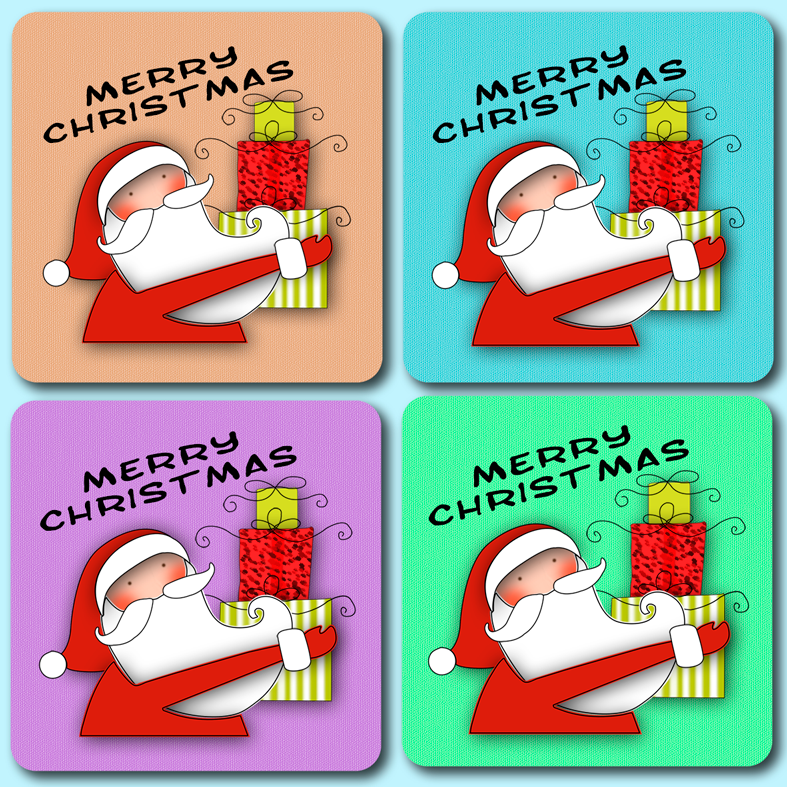 The Beer Mat Inn have commissioned and printed a range of Christmas themes beer mats with everything from Father Christmas, to festive messages and simple Christmas backgrounds. In fact, nearly everyone should be able to find something they like to fit in with the Christmas theme. As will all products supplied by The Beer Mat Inn, the designs are printed onto REAL beer mats, manufactured in the UK by a REAL Beer Mat Manufacturer. The mats come in packs of 24, either as singles or, typically, in sets of 24 (4 designs). Mats are printed on both sides. In addition, you can add a little extra to your order, with a set of SMILEY “Mood Mats”. These unique and beautifully designed mats are great fun and a wonderful way of highlighting your current mood. As another Christmas approaches, the chances are you have to consider new decorations for the office, the home and perhaps even a small, but festive gift for the staff. The Beer Mat Inn has come up with a few unique designs with a Christmas and/or New Year theme with everything from a subtle ‘Christmas Paper‘ printed beer mat through to Christmas Baubles and festive beer mats with a Christmas and New Year theme. If you are bored with putting up the same decorations each and every year and want something completely different, then these Christmas themed, REAL beer mats are the answer. They are fully functional mats and offer a true festive feel. 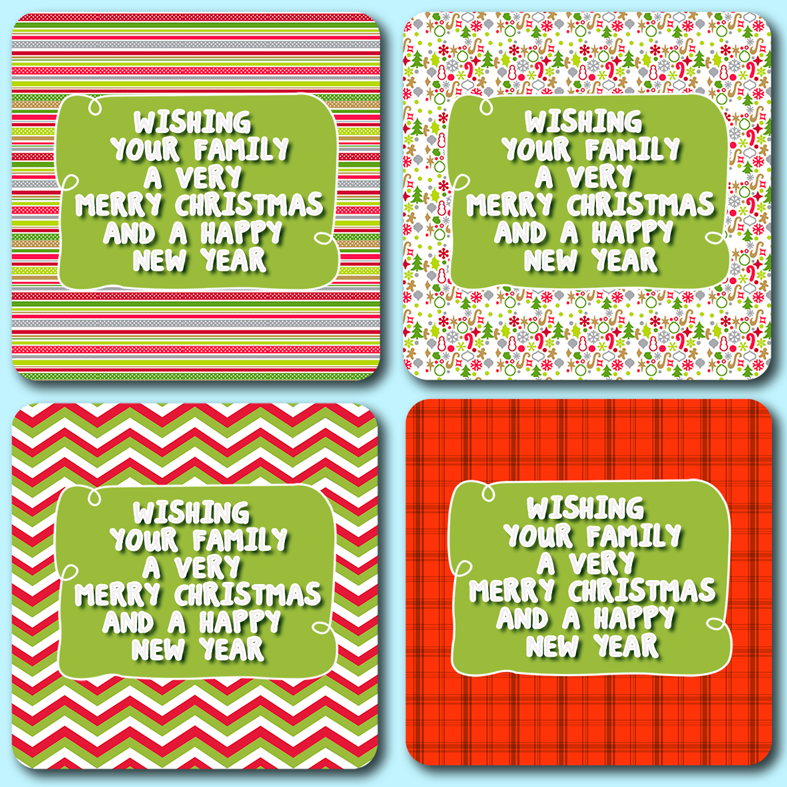 The Christmas and New Year mats are typically offered in packs of 24. These will include 6 mats using a total of 4 different designs, providing a total of 24 mats per pack. On the reverse of each mat is a composite of all 4 pack designs. These beer mats (or coasters if you prefer) are made with a wood-pulp substrate, just like the REAL beer mats you see in your pub, then they are litho-printed straight onto the board, just like real beer mats. 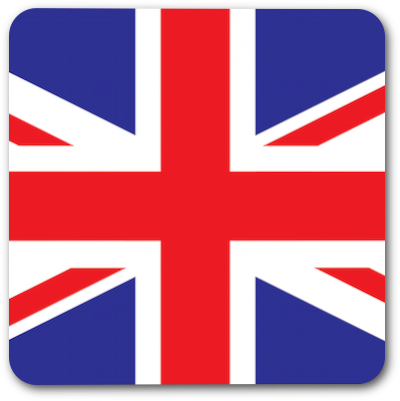 In fact…they are printed and manufactured by the UK’s top beer mat manufacturer. Now, it is possible to be different, to stand out from the crowd, without spending a fortune. You can even opt for a selection of different packs, some with a Christmas theme and perhaps, other with a colourful background image, or even the most popular mat offered by The Beer Mat Inn, The Smiley Faces Beer Mats, 12 designs, 24 mats in total. If you have been looking for something a little different to invite guests to your wedding, without breaking the bank, then look no further. 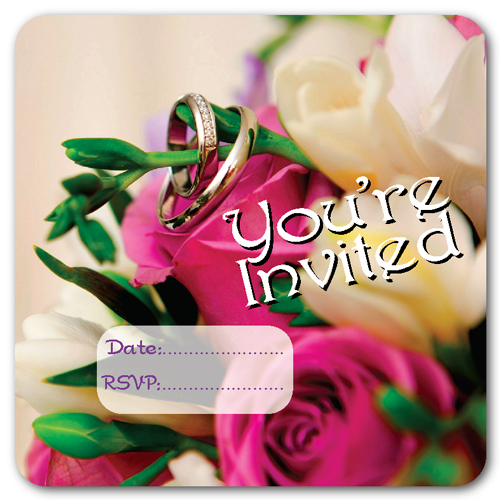 Online retailer of pre-printed beer mats, The Beer Mat Inn, has introduced a range of Wedding Invitation beer mats (coasters) to ensure that your guest invitations are received with a touch of originality and style. With a choice of six different designs, there should be something to appeal to all. If you can’t make up your mind, there is even a set of Wedding Invitation beer mats, which includes six different deigns in a pack of 24. Need more? Then just order a few more packs. 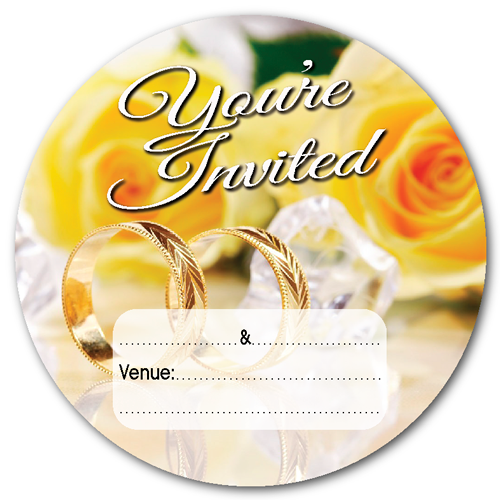 These generic Wedding Invitation beer mats have space available to allow personalisation, including the date of the wedding, the RSVP date, venue and, of course, the name of the bride and groom. Everyone wants that personal touch, so taking a stunning design and combining it with your own handwriting adds that special touch. Or, why not use the services of a calligrapher, its not expensive and you can make your invitations look like a million dollars! Browse the range of generic, pre-printed coasters from The Beer Mat Inn. Remember, as with all beer mats provided by BMI, they are the genuine article, just like those you find in your local pub. Lets face it, we all love birds, but exotic birds, with their vibrant colours are truly mesmerising. UK based online retailer of generic, pre-printed beer mats, The Beer Mat Inn, has commissioned a set of 4 exotic birds to feature on their beer mats. The set consists of 4 birds, six of each, in a pack of 24. On the reverse of each mat is a compilation of the 4 birds. As will all products featured on the site, the mats are the REAL deal, made from a highly absorbent, wood pulp substrate, manufactured using the same materials and in exactly the same way as traditional beer mats commonly found in local pubs. 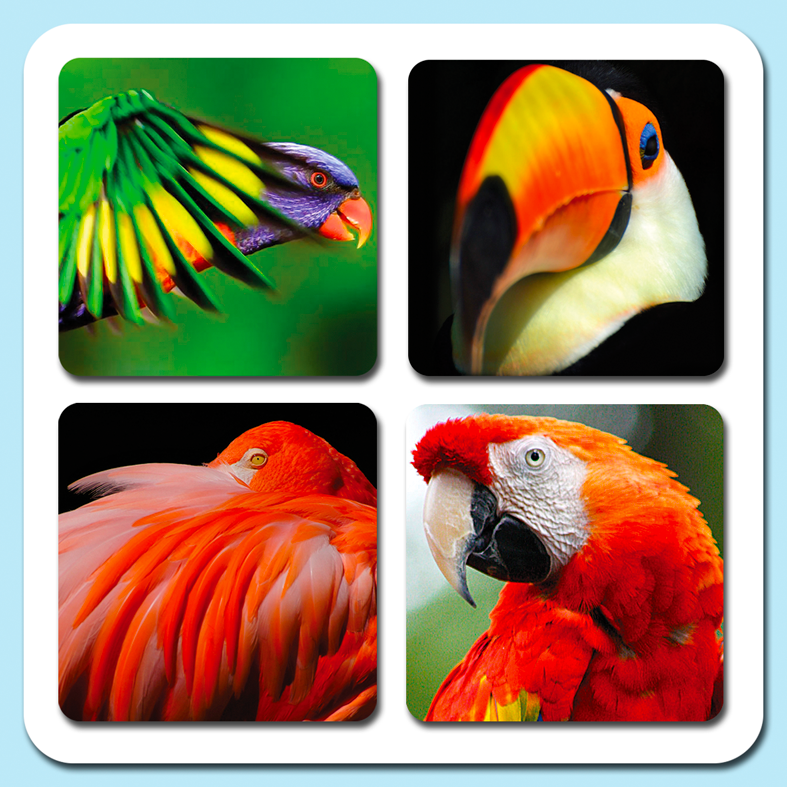 Priced at just £6.99 for a pack of 24, this set of Exotic Bird Beer Mats, makes an unusual, attractive and inexpensive gift for friends, colleagues or loved ones. If you are a bird lover, then why not order a set for your office, workplace or home? This Beer Mat set is available in 94mm round or 94,, square with rounded corners. Everyday we express ourselves in social media and using text messages with smilies (smiley’s), it has become second nature. So, if we can do it online, why not at the office or home? 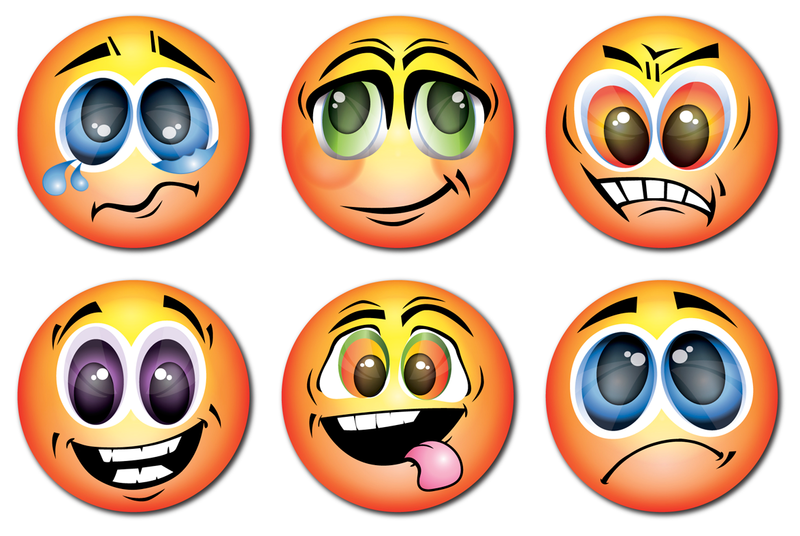 Online retailer of beer mats, The Beer Mat Inn, have introduced a set of Smiley’s that they have dubbed “Mood Mats“. They claim these are perfect for the home or office…a great way of warning those around you of your current mood without moving your lips…and also a lot of fun. Maybe those closest to you or your work colleagues can work to improve your mood and let you use the Happy Mood Mat, the opportunities for some light-hearted fun are endless. The Mood Mats were designed by 2B Studio (South Africa). They are colourful, bright and edgy all at the same time. A perfect addition to even the busiest desk or tidiest table. Better still, because they the Mood Mats are printed on real beer mats, they have all the traditional characteristics of a traditional beer mat. Made from a highly absorbent wood-pulp substrate, these mats are perfect for protecting your table or desk from drips and spills and because they are REAL beer mats, they can be re-used. 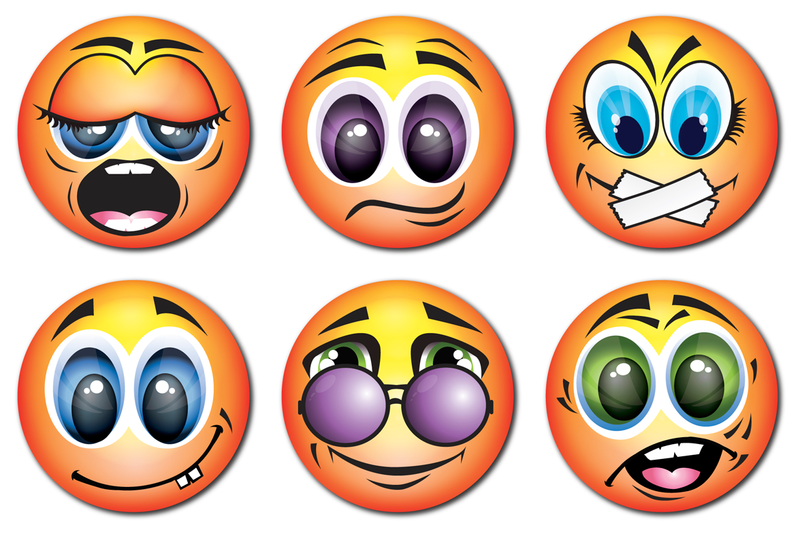 The range of Mood Mats (Smiley’s) include characters depicting the following moods; Angry, Bashful, Crying, Happy, Naughty, Sad, Cool, Lips R Sealed, Sleepy, Smile, Surprised and Thinking. A total of 24 beer mats in one pack, with 12 distinct designs, so two of each! Mood Mat Smiley’s from The Beer Mat Inn are available in 94mm round and 94mm square with rounded corners.